Man alive, this town loves its festivals. And Mayor Lovely Warren, on Monday, announced the resurrection of the Rochester MusicFest in Genesee Valley Park -- the festival was known as the SummerFest the last few years. The two-day festival will run Friday, July 14, and Saturday, July 15. 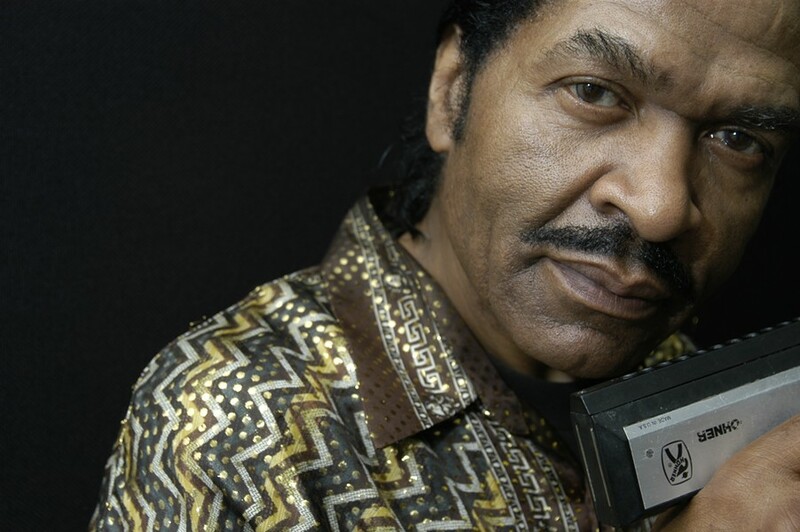 The 2017 Rochester MusicFest kicks off on Friday with funk-blues master Bobby Rush; Southern soulstress Nellie “Tiger” Travis; Houston rapper Pokey Bear; Rochster’s boss of the blues, Joe Beard; and R&B sensations Lakeside. On Saturday, it’s singer Bobby Brown; R&B group After 7; alternative hip-hop with Arrested Development; and legendary rapper Big Daddy Kane. Gates open at 5 p.m., on Friday. General admission tickets are $28 (advance), $33 (door), and VIP for $45. On Saturday, gates open at 11 a.m., and general admission tix are $40 (advance), $50 (door), and VIP for $70. Advance tickets available at Sobrinos, People's Choice, The Blue Cross Arena, and online at ticketmaster.com. Kids ages 2-10 are free with a paid adult admission. There will be a KID ZONE with waterslides and bounce houses for those under 10. Local food trucks and vendors will be out with an array of food, wine, and beer for sale. For more info check out rochestermusicfest.com.